These are the reviews for The Cygnet. There are 25 reviews. Made very welcome by the owners, the facilities in the accommodation was very good. We were very comfortable for the time we stayed, good location for us to explore and visit local sites. The Cygnet was warm and comfortable and easily the best week of our 3 week vacation. A great little bolt hole to house us for a weekend's wedding over at the Tythe Barn. A small-but-perfectly-formed cottage was big enough for 4 adults and a baby and with a nicely placed sun terrace which we got to enjoy on our last day. The cottage was warm, comfortable and a pleasant place to return to after a day out. The cottage was ideally situated to enable us to access the places we wished to visit and this combined with the lovely area made for a very enjoyable break. The Cygnet is a beautiful cottage, we were made most welcome by the owner. We will definitely book this cottage again, highly recommended! The wood burner provided a cosy atmosphere in winter. Location ideally met our requirements and enjoyed the New Year celebrations with local people. The owner of the cottage provided excellent help and access to facilities. Excellent welcome from the owner who had thought of everything that we might need. A very well equipped and cosy cottage. We had a marvellous time, the host family couldn't have been more welcoming and helpful. We will definitely be going back next year. We were given so much privacy although living next door to the owners, we knew they were on hand if we needed them. Although on a busy country road, It was very peaceful day and night. There were lots of books to read, big comfy chairs and a lovely patio - a real sun-trap. Lovely cottage, very comfortable and had everything we needed for a family of 4. Easily accessible to lots of local attractions and beaches. The owner and her family were especially welcoming, friendly and helpful. The property was immaculately clean and tidy, and we enjoyed the holiday a lot. This was an excellently located cottage to explore Somerset. It was spacious, well appointed and comfortable. We were welcomed with an apple cake and apple presse and we had a delightful holiday. The cottage was lovely, area beautiful and weather fabulous. Looking forward to next year. The cottage was excellent, very clean and had everything we needed and some really nice extras. The village itself was in a great location, about 40 minutes from Lyme Regis which has a lovely beach, but also not that far from Weymouth either. The cottage was beautiful, clean and very comfortable. There was a good selection of tourist information leaflets from which we selected our days out. 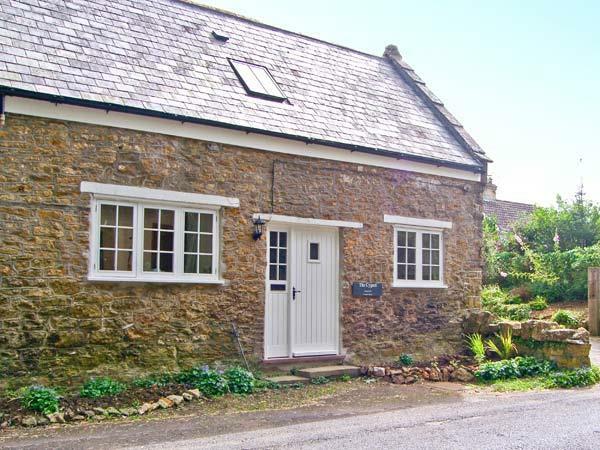 The cottage was perfectly based to explore a wide range of destinations in Somerset, Dorset and Devon. Greeted by the owner, a lovely lady who was very friendly and couldn't be more helpful. The property was amazingly spacious and well appointed. Nice presents on arrival. Great location for Somerset, Dorset, Devon. Lots of local Pubs/Restaurants to choose from. The only criticism is that the road that passes is very busy a.m. and p.m. The cottage felt like a home-from-home. The location gave access to a number of interesting venues. Everything we needed and an excellent base for our holiday. A warm and friendly welcome to a lovely and beautifully looked after little property. The Cygnet is perfectly situated to explore Somerset, Dorset and South Devon and all they have to offer. We shall definitely be recommending this property to our friends and family. The cottage was fantastic, just what we wanted and imagined. The location was excellent, not very far to travel to all the attractions near by. 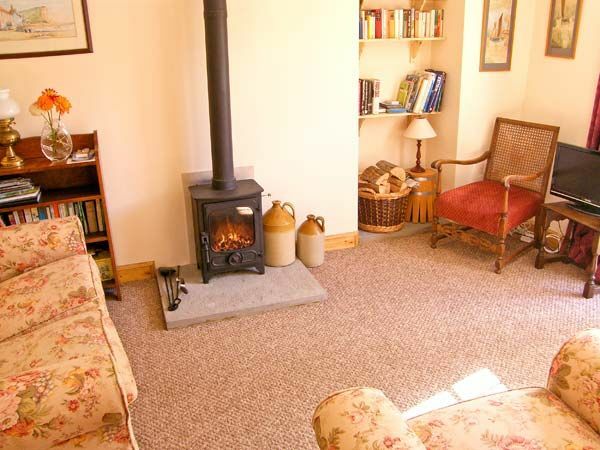 This property is ideal, the cottage itself is well furnished and had everything we needed. The cottage is in a quiet location but Crewkerne is very close if you need to anything. The location is superb with many attractions nearby. We found that we did not have to travel far and there is plenty to do in the area. Great welcome and owners went out of their way to help us enjoy our stay. The cottage was ideally located to get to see everything in the area. Our holiday was wonderful. The Cygnet is an adorable little cottage with everything you could need for a break in the countryside. The family that owns the Cygnet lives right next door as well so any questions were easy to sort out immediately. They were really lovely and even brought us a bottle of local cider and fresh eggs from their chickens. It was a very cozy and wonderful Christmas at the Cygnet. If you're looking for other cottages around The Cygnet, we've got some cottages below which may take your liking. There are 24 cottages within 5 miles of The Cygnet - and they have reviews too.